The Coalbrookdale Foundry is a company steeped in history. Nestled in the deep valleys of Shropshire, the foundry occupies a site inextricably linked with the manufacture of iron. Coal mining was introduced to the land in 1572 by John Brooke and the smelting of iron in this location was recorded as early as the seventeenth-century. A blast furnace was added in this period to produce iron but was largely destroyed due to an explosion in the early eighteenth-century. The site remained derelict for a number of years until the iron founder Abraham Darby I arrived, rebuilding the Coalbrookdale furnace in order to cast the Iron Bridge – the first major bridge in the world to be made of cast iron, celebrated for its ingenuity. 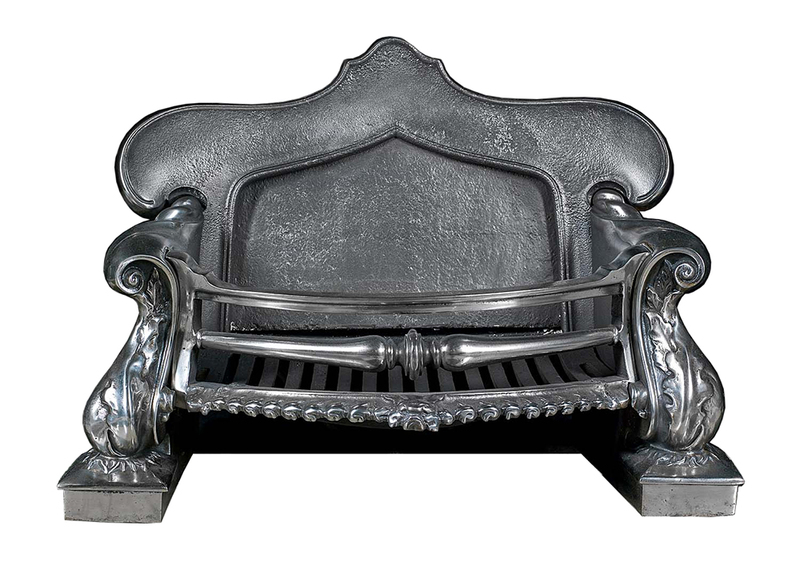 Aside from major feats of engineering, Coalbrookdale was also well known for the high quality of its castings, producing some of the finest ironwork of the eighteenth and nineteenth centuries. 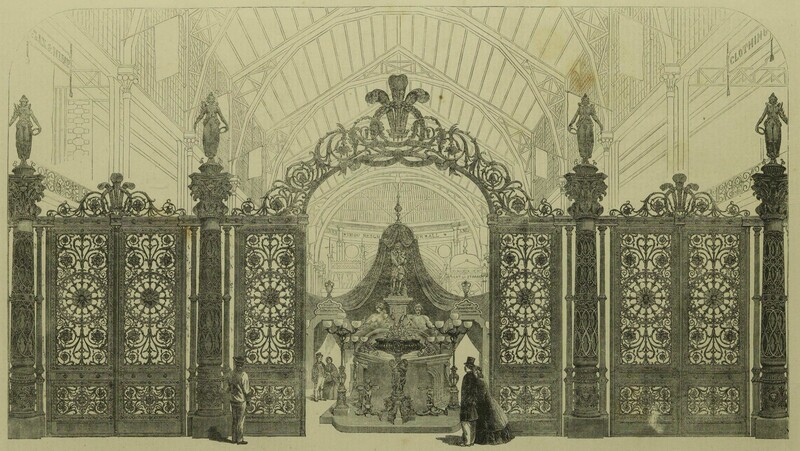 In the nineteenth-century, the company embarked on some ambitious projects, including the casting of a spectacular pair of gates at Kensington Gardens and another pair which they exhibited at London’s International Exhibition of 1862. In 1875 the ironworks produced a catalogue in two volumes with 1,032 pages of stock encompassing fireplaces, gates, stoves, fire tools, fountains and decorative objects. 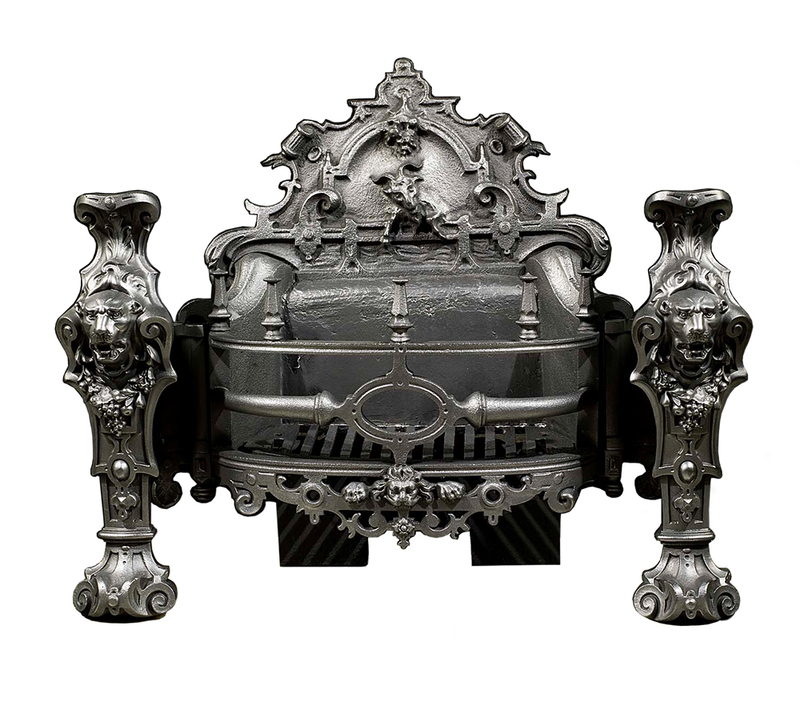 Hundreds of engravings adorned the pages of this high-end catalogue, which illustrated the range of items the foundry were able to make, from the smallest home accessory, to enormous iron domes. Tragically the foundry closed its doors for the last time in November 2017, spelling the end of an era for the world-renowned Shropshire iron industry. Fortunately, many of Coalbrookdale’s items are marked with registration numbers and a Coalbrookdale stamp, preserving the history of the many objects they produced. 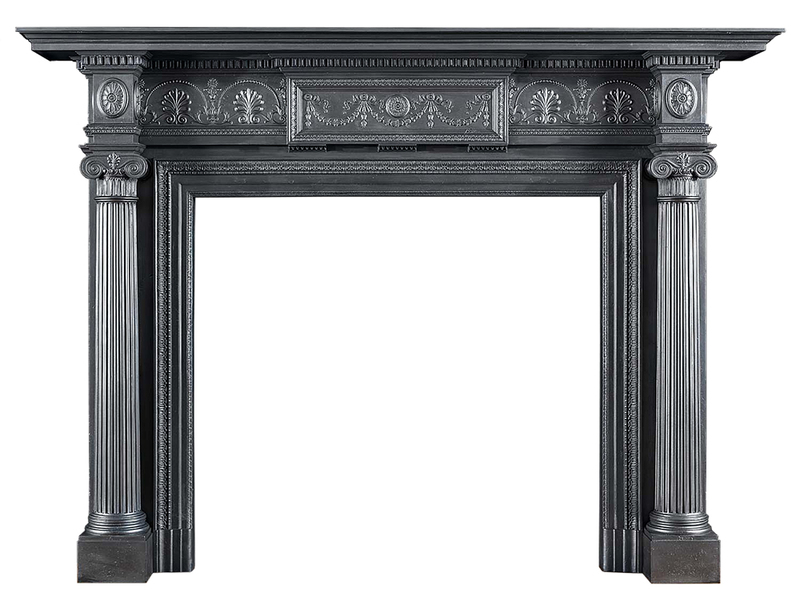 Each piece is an important artefact of Britain’s Industrial Revolution and a testament to the ambition of one company to produce the finest craftsmanship that will endure for many centuries to come.